Here’s a nice how to video on making juice with a simple household blender. That’s how many of us got started with juicing in the first place. 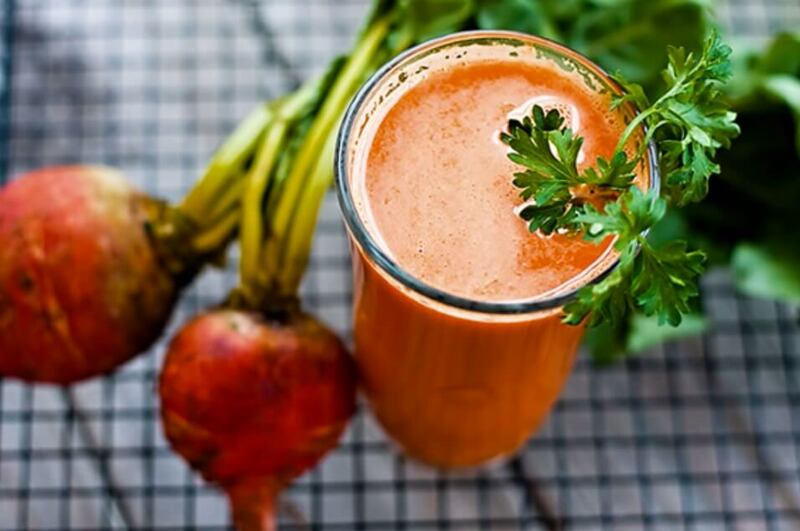 It’s an easy way to get started with juicing right away. (Video) Juicing Or Blending – Which Is Better?